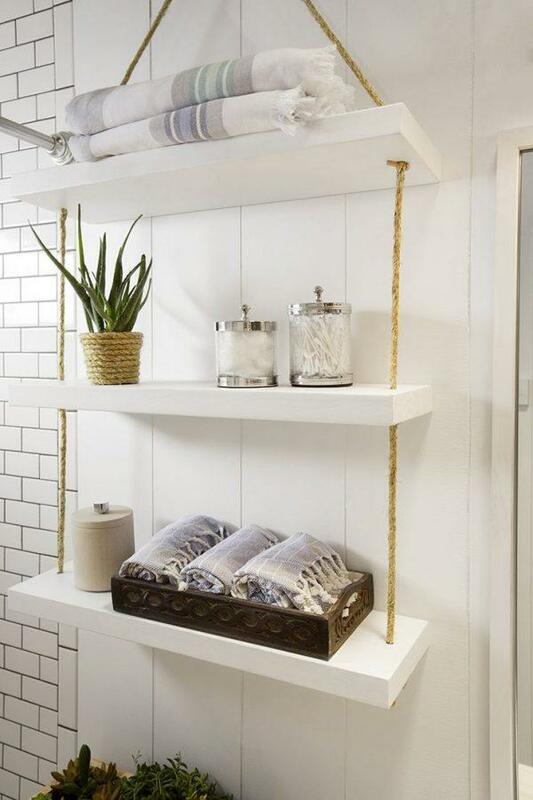 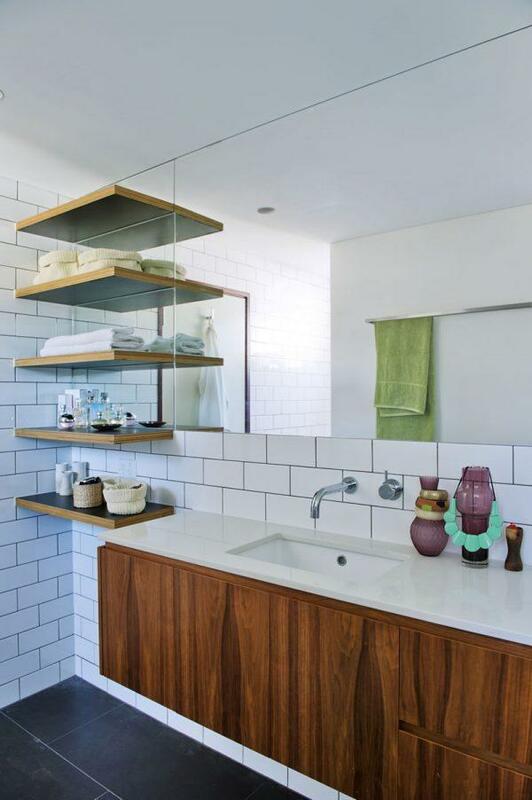 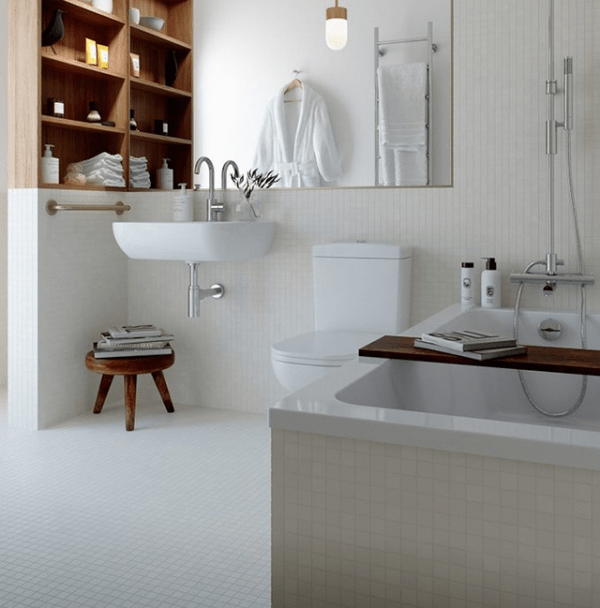 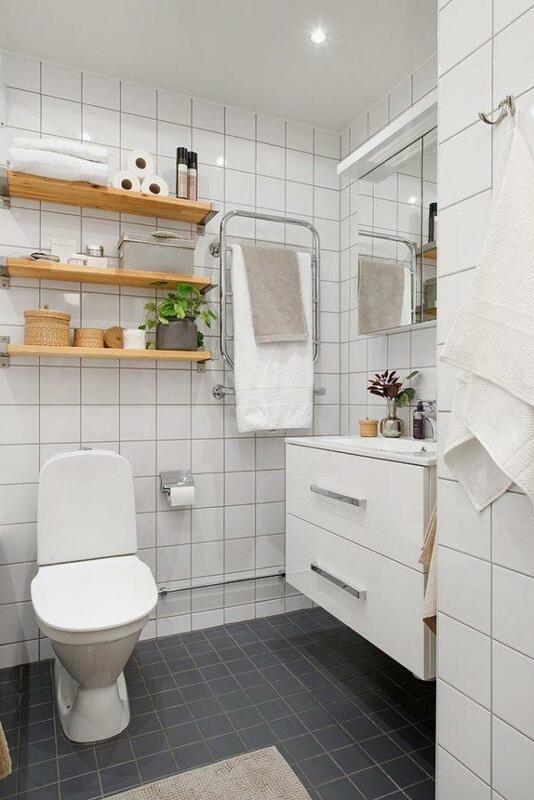 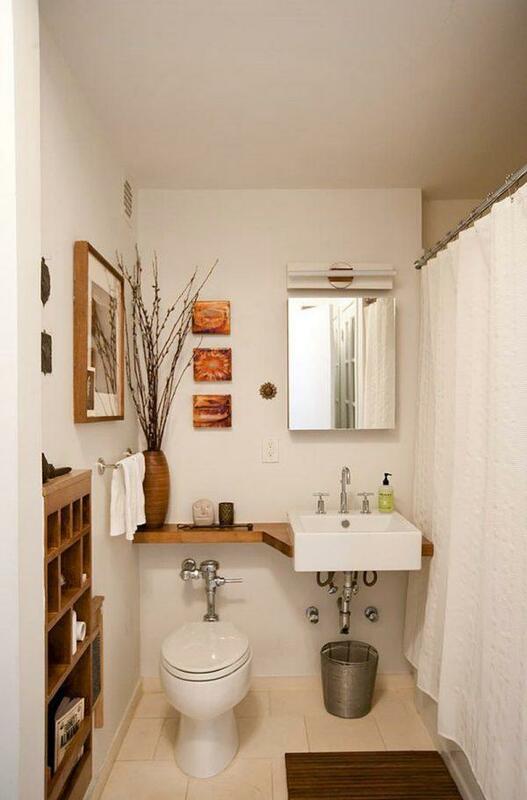 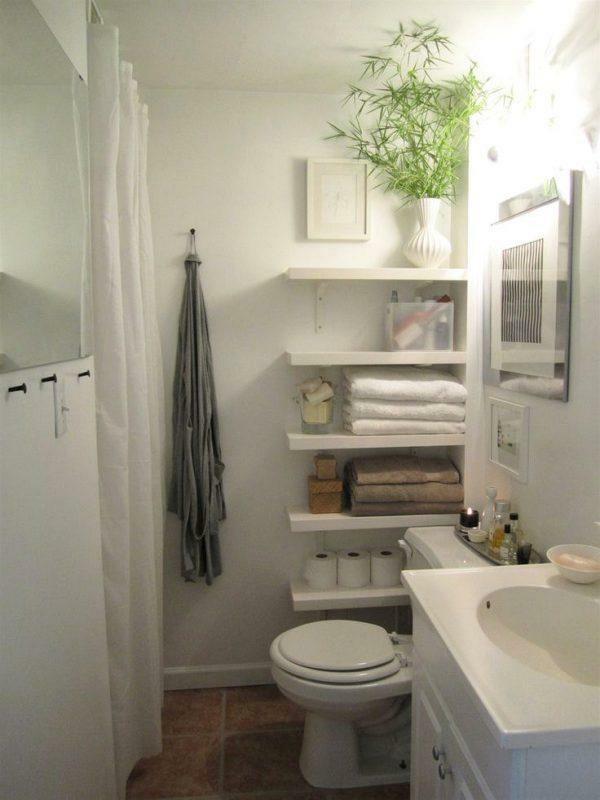 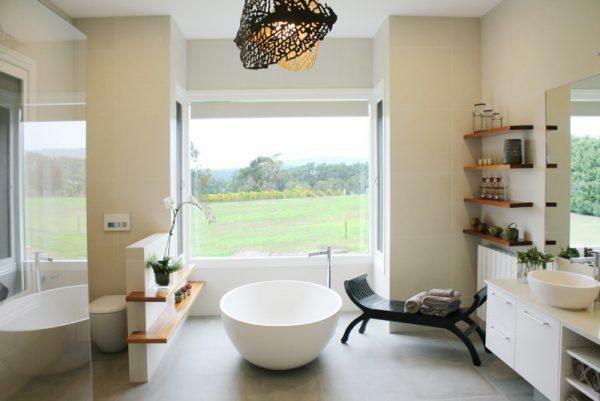 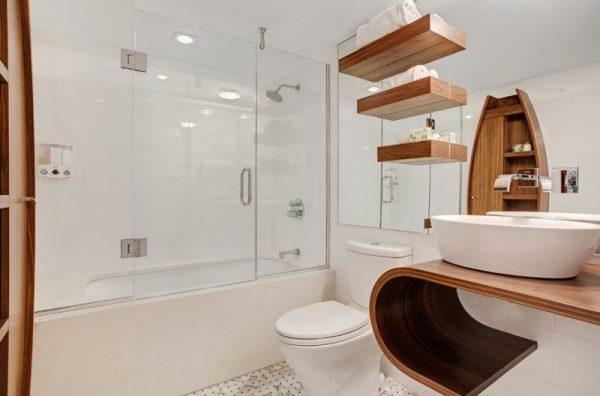 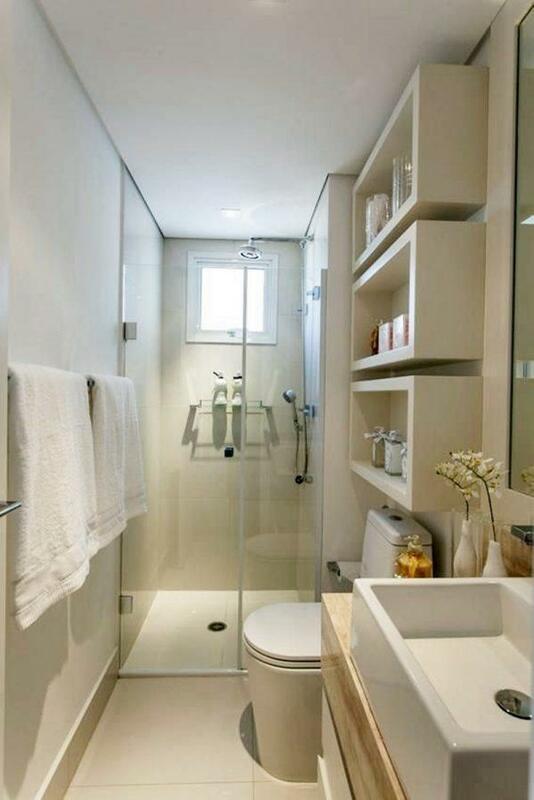 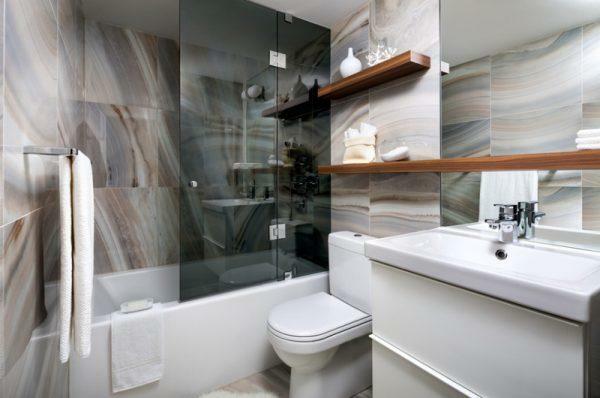 Using every part of the bathroom is very important, especially in a small bathroom. 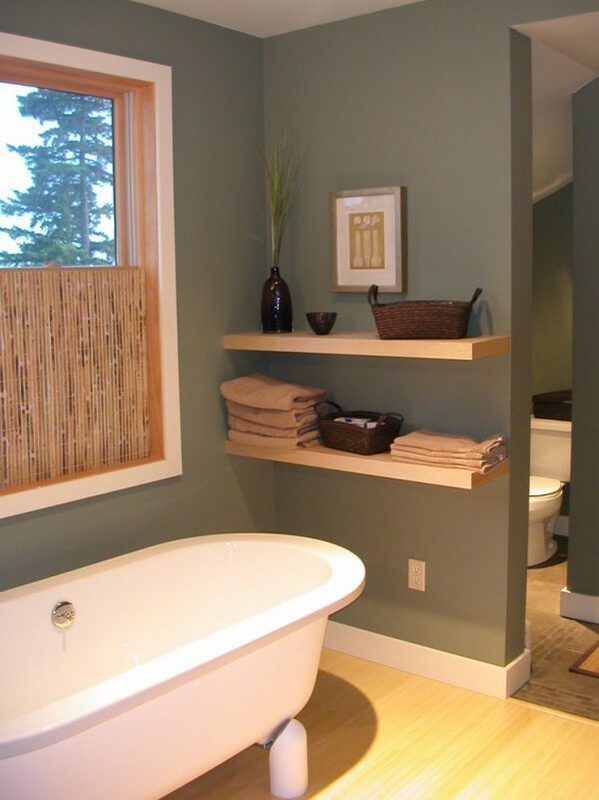 The walls give us the opportunity to mount shelves in various colors and shapes. 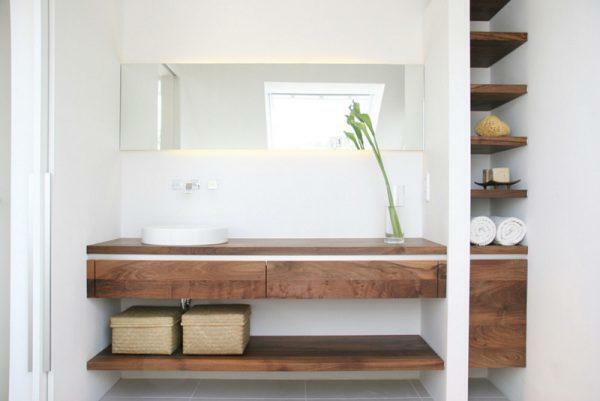 Shelves can be made of various materials such as glass, metal, wood, plastic or other humidity-resistant materials. 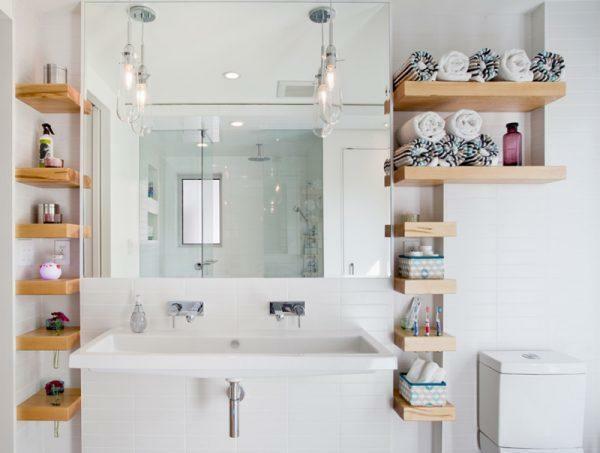 In order to make the bathroom space friendly, adjust colors, shapes and materials of which are made shelves with other bathroom furniture. 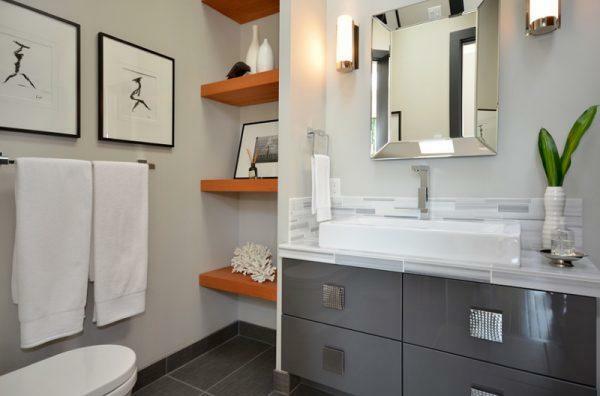 For your inspiration, see what we have prepared for you.